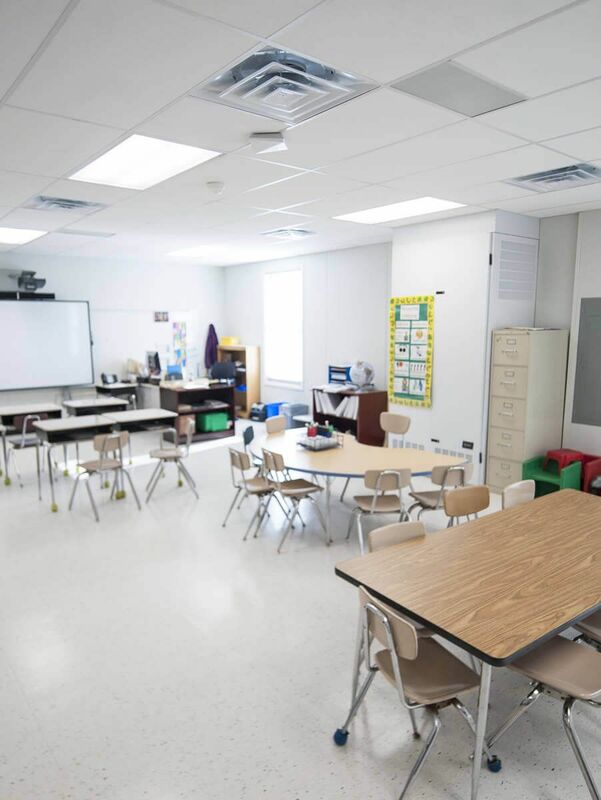 Montgomery County Public Schools in Maryland has a significant school overcrowding issue and has over 500 portable/modular classrooms. 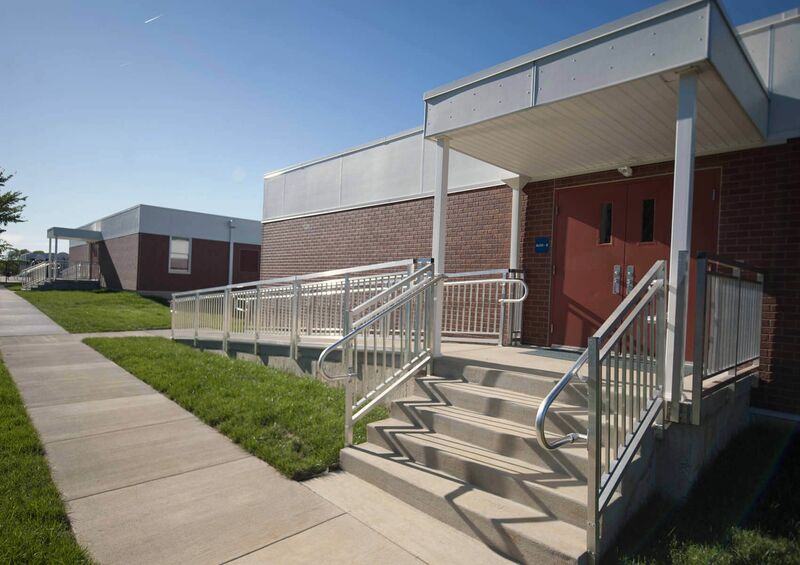 In particular, Summit Hall Elementary School had 24 single, dated classrooms with no plan for relief. 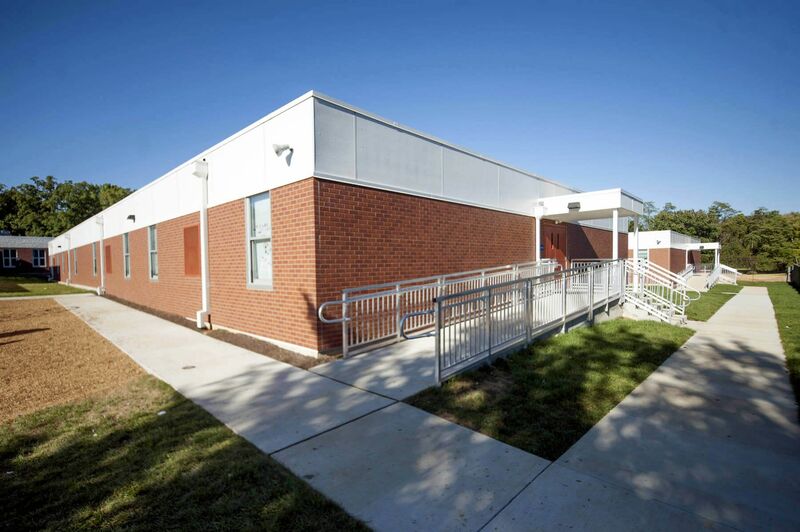 The community was pressuring MCPS for a permanent resolution that was required to be completed in the summer of 2017. 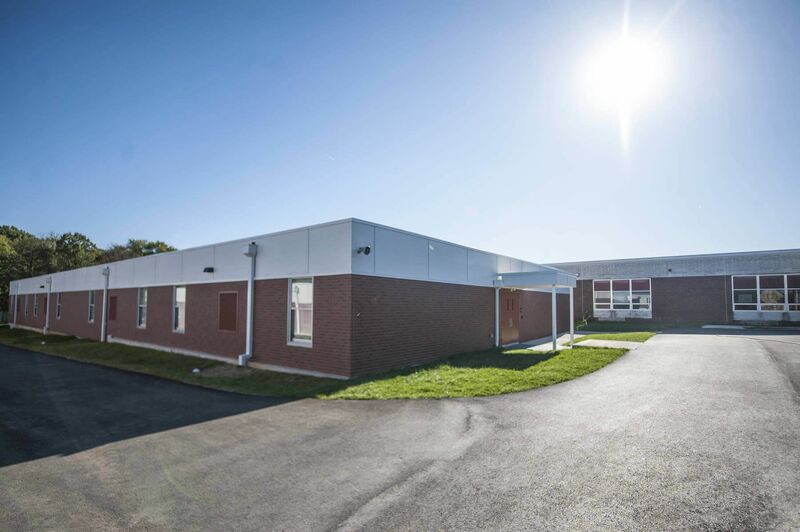 Modular Genius was contracted to design/build a modular classroom complex that did not look like a temporary building, and that matched the aesthetics of the existing red brick school building. 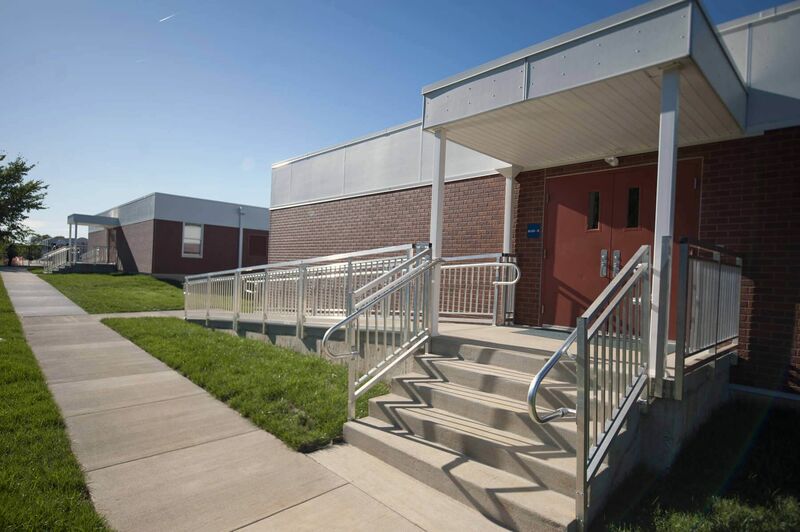 The (2) new 14,000 sf buildings were designed with a below grade crawl space foundation system to keep the concrete entryway at ground level. 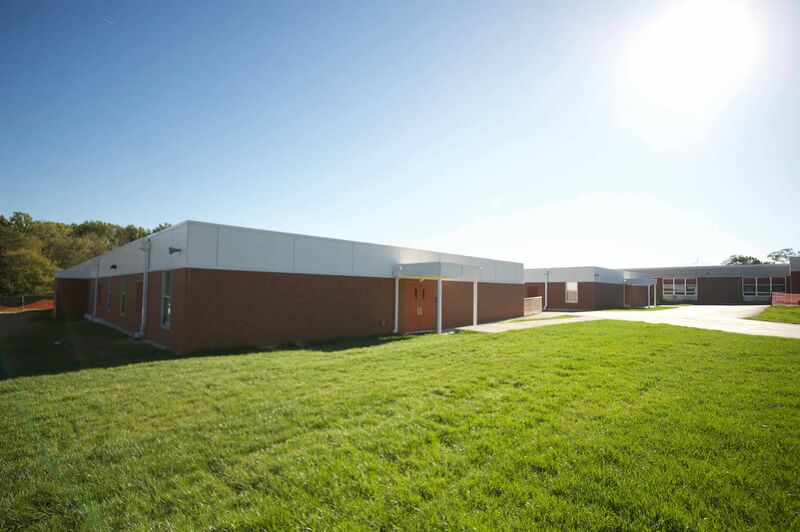 The exterior walls extended beyond to actual roof line with brick imprinted Nichiha fiber cement siding to closely match the existing school. 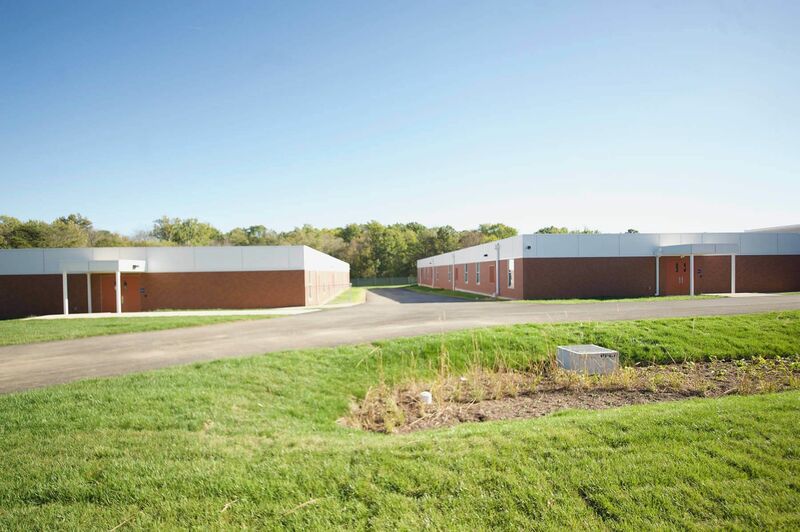 Steel collection boxes with commercial grade down spouts connected to a below grade storm water management system to completed a clean permanent look. 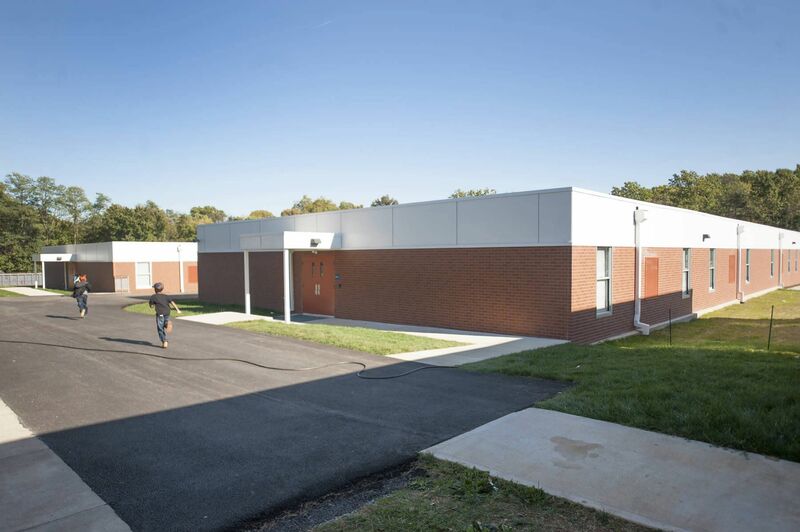 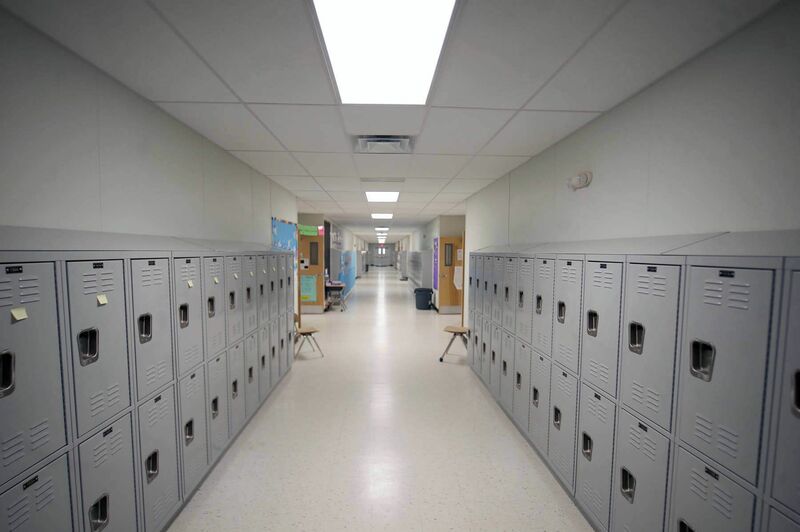 In order to maintain the clean exterior appearance, and to meet aggressive air quality demands of MCPS, Modular Genius designed the classrooms with I-TEC Step Capacity Heat Pumps with dehumidification. 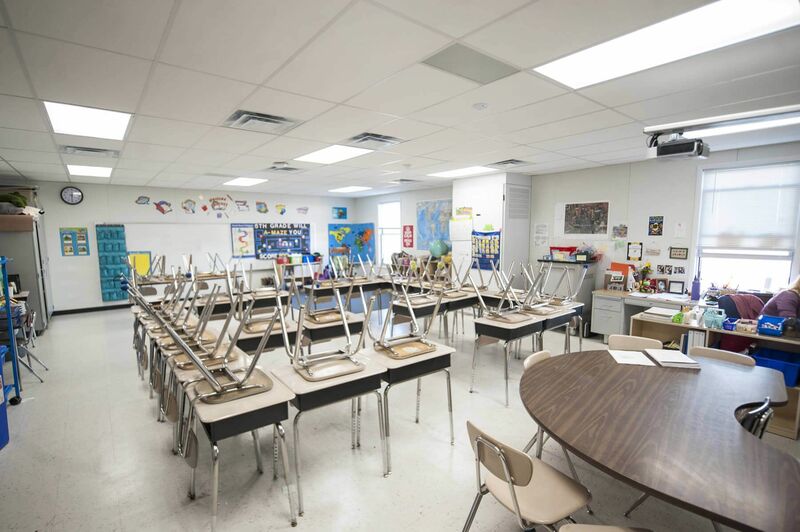 These interior units are ideal for the high efficiency demand and he lowest possible sound levels that are practical and achievable.